Today’s post was written by fellow author, Tamera Lynn Kraft. Welcome back, Tamera! When I was asked to join the group of authors writing Murray Pura’s Cry of Freedom Anthology celebrating the anniversary of the Civil War, I knew what I wanted to write about. I’d researched the Ohio Seventh Volunteer Regiment for another novel I wrote and fell in love with them. The Ohio Seventh was a regiment from northeastern Ohio that enlisted as soon as the Civil War began for a three-year term. During their tenure, they fought in many major battles including Gettysburg, Cedar Mountain, Lookout Mountain, and Missionary Ridge. They are considered by many historians as the most heroic regiment. 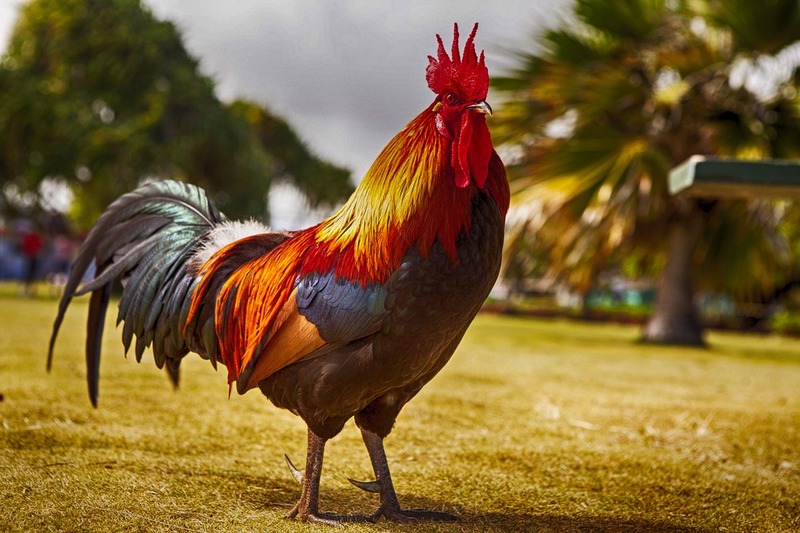 The Ohio Seventh was sometimes called the Rooster Regiment because, when they went into battle, they crowed like roosters. They were also known for their temperance. The leader, Colonel Creighton, was a Christian and didn’t allowing drinking, gambling, or soliciting prostitutes among the ranks. One company of the regiment came from Oberlin College. Oberlin was known for its abolitionist views and religious fervor. Charles Finney, the president of the college, had been one of the preachers of the Second Great Awakening. Because most of the regiment strived to live Christian lives even in the midst of war, they were also sometimes called the Praying Regiment. Even with all their victories, the regiment came home after three years feeling defeated. Their last major battle, Ringgold Gap, was their worst. After two days of victories in Lookout Mountain and Missionary Ridge, the Seventh was ordered to chase the Confederate soldiers to Ringgold Gap. The Confederates stopped running and set up an ambush. Many were killed in the last battle including Colonel Creighton, their leader. Colonel Creighton died while trying to rescue Lieutenant-Colonel Crane, the man who had been his close friend. Both men died. When the battle was over, every officer in the regiment except four were wounded or killed along with many enlisted men. Colonel Creighton, who was loved by his men, left a young widow he had married a few days before the war. Very few of the men who were left reenlisted. Available on Amazon Kindle, Kobo Reader, and Barnes & Noble Nook. Tamera Lynn Kraft has always loved adventures. She loves to write historical fiction set in the United States because there are so many stories in American history. There are strong elements of faith, romance, suspense and adventure in her stories. 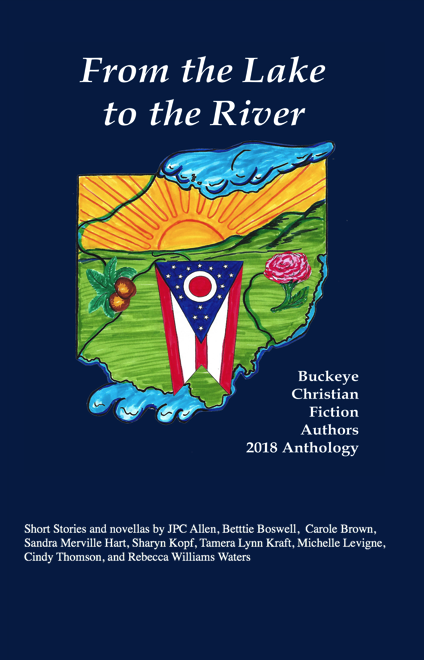 Her novella, Soldier’s Heart, is featured in From the River to the Lake Anthology. Her newest novel, Red Sky Over America is Book 1 of the Ladies of Oberlin series and will be re-released in September, 2018. Tamera has been married for 39 years to the love of her life, Rick, and has two married adult children and three grandchildren. She has been a children’s pastor for over 20 years. She is the leader of a ministry called Revival Fire for Kids where she mentors other children’s leaders, teaches workshops, and is a children’s ministry consultant and children’s evangelist and has written children’s church curriculum. She is a recipient of the 2007 National Children’s Leaders Association Shepherd’s Cup for lifetime achievement in children’s ministry. Connect with Tamera on her website, Word Sharpeners Blog, Facebook, and Twitter. Noah returns home after his three years of serving in the Seventh Ohio to a hero’s welcome … only he doesn’t feel like a hero. The war’s still going on in the summer of 1864 and he only wants to see his bride, Molly. Though thrilled to have Noah home from the war, Molly senses his wound still troubles him. That isn’t the worst part. He sees Southern soldiers outside their Ohio farm. Soldiers who aren’t there. He suffers from soldier’s heart. Both main characters in this novella tugged at my heart, as it was impossible not to feel for both of them. Well-written and researched, the story kept me turning pages. I read it from beginning to end. Recommend! I’ve read books by this author before and will look for more. Releases on September 1st! Preorder on Amazon! Buckeye Cookery and Practical Housekeeping, written in 1877, is full of recipes and helpful advice to housekeepers. 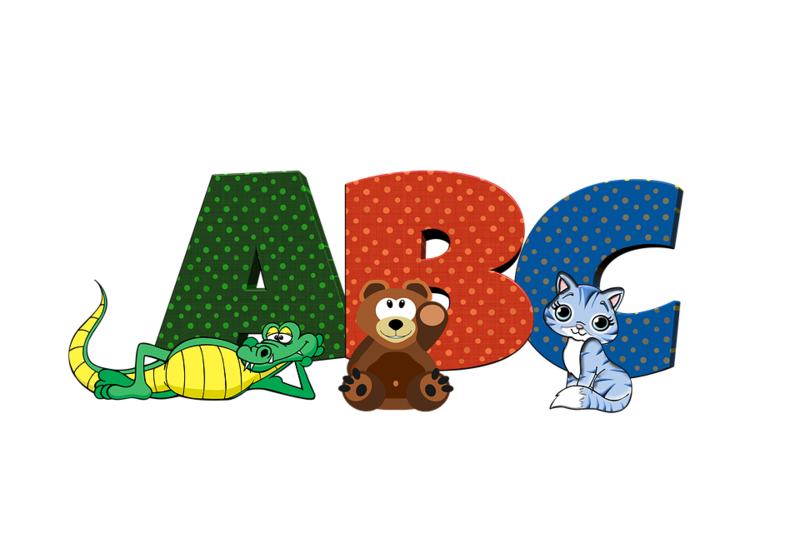 I found this wonderful list of “easy-to-remember” advice because it is written alphabetically. Apples—Keep in a dry, cool place without freezing. Brooms—These will stay soft and pliant if kept in the cellar. 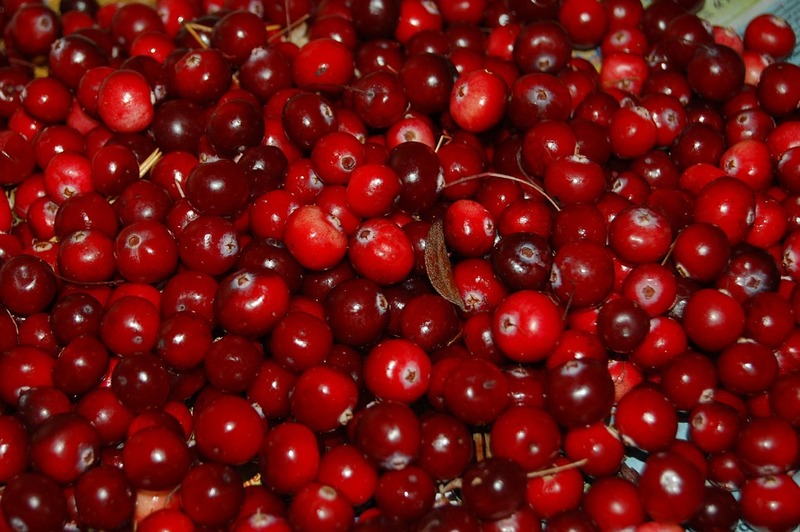 Cranberries—Store in water in the cellar. Change water monthly. Dish—When baking cakes, set a dish of hot water in the oven to prevent cakes from scorching. Economize—You’ll never beg if you economize health, time, and means. 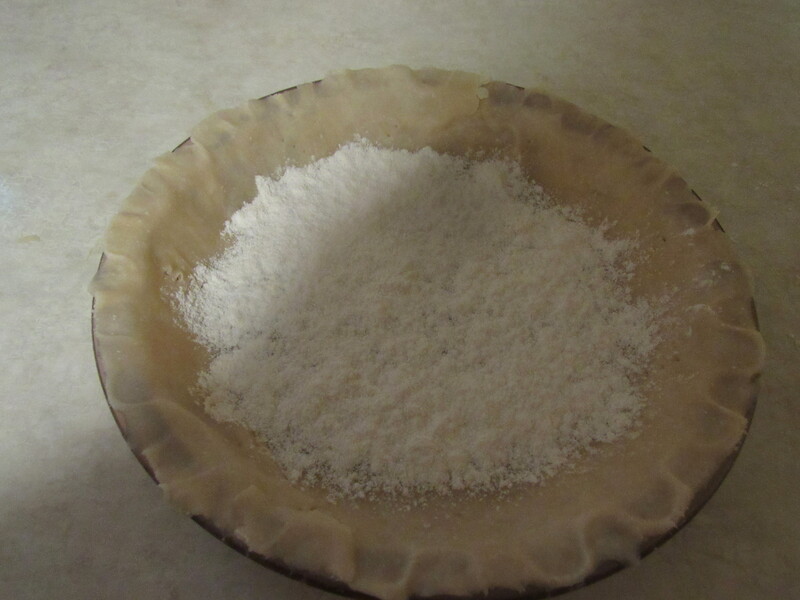 Flour—Cover securely to keep flour cool and dry. Glass—Stir 1 tablespoon of ammonia into 1 quart of water to clean glass. Herbs—Gather herbs when they begin to blossom and store in paper bags. Ink Stains—To remove ink stains, wet the stain with spirits turpentine. (Spirits of Turpentine is made by distilling resin from live trees.) Wait 3 hours and then rub. Keep—Keep an account for all supplies with cost and date of purchase. Money—When someone gives you change, count it carefully. 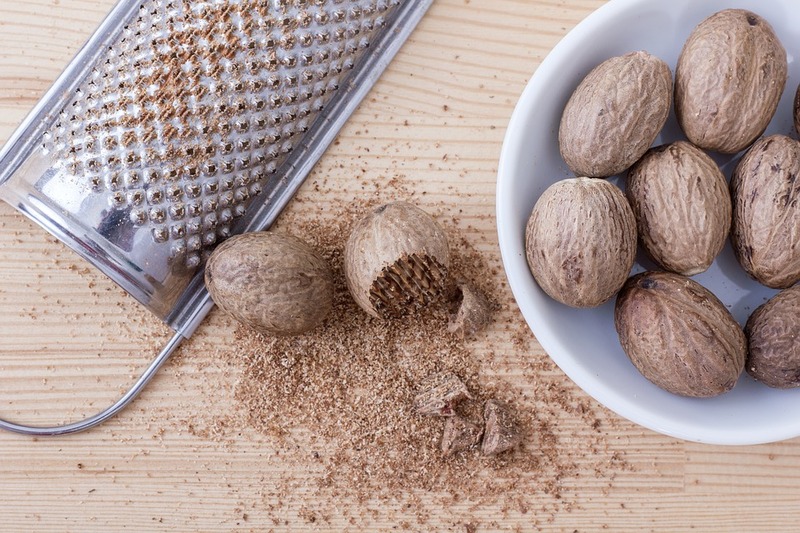 Nutmeg—To find out if nutmeg is good, put a small hole in it with a pin. Oil will run out if it’s good. Orange and Lemon Peel—Dry it, pound it, and then store in corked bottles. 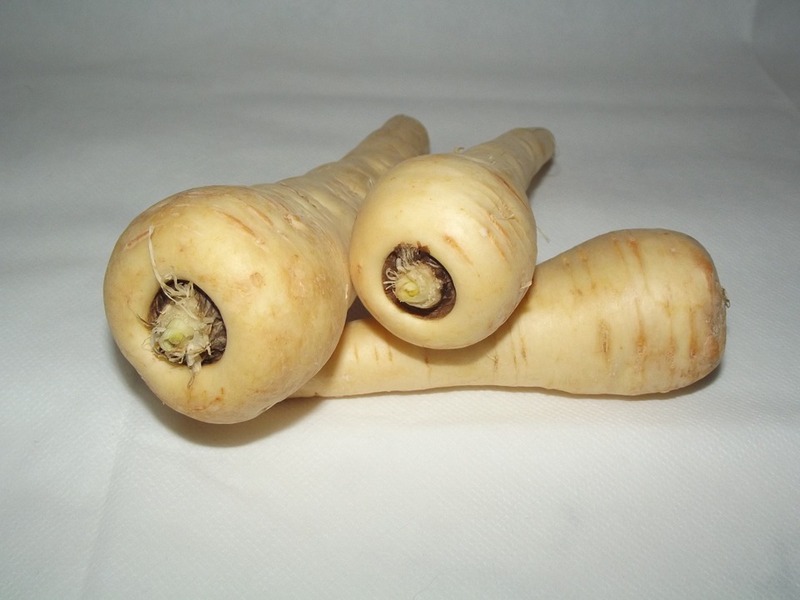 Parsnips—Dig parsnips in the spring. Quicksilver and an egg white destroys bedbugs. Rice—Choose large, fresh rice. Old rice may have insects. Sugar—Granulated sugar is best for general use. Use—Make a cement of salt, ashes, and water to fix cracks in stove. Youth—Best kept by a cheerful spirit. What a list! Some of this advice is outdated but much is still useful today. A few of these were too precious not to quote directly, which is shown by the quotes. I’ve not heard of the bedbug cure using quicksilver. Bedbugs aren’t a new problem. I wouldn’t be surprised if this works. Hope you enjoy this blast from the past. I’m always searching for interesting or little-known tidbits from our past. I found treatments for baldness in an 1870s cookbook that I’d love to share. Caution: These were treatments or cures from 140 years ago. I’m not a medical professional and make no claims to how well they work nor am I advising anyone to try them. According to the 1870s writer, hair loss indicates a scalp disease. The cure? Dip the head into cold water twice daily then rub with a brush until it glows. Brush hair until it glows. Rub the glycerin/limewater wash into the roots. Treat the area with this solution once or twice daily. If the area grows tender, stop using. 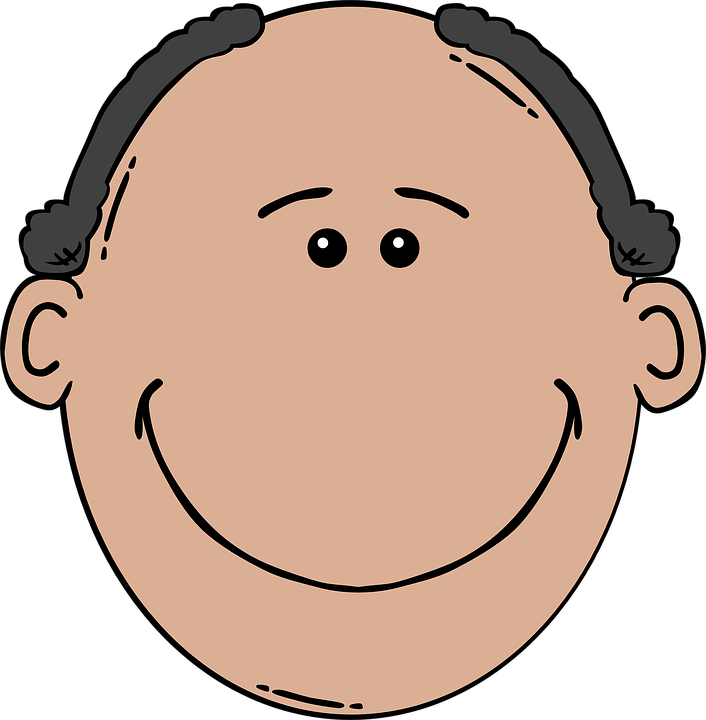 If the baldness is in spots, dip a soft toothbrush in distilled vinegar and brush the area twice daily. This information is passed along for the entertainment of my readers. If you read this in one of my historical novels, you’ll know where I found the information! “Hair Tonic,” Scientific American, 2018/07/29 https://www.scientificamerican.com/article/hair-tonic-1853-06-04/. The author of this book shares her desolate journey when not only one but two of her children took dark paths, becoming prodigals. They’d been raised in a Christian home. Attended church all their lives. How could this happen? The book quotes a statistic: “88 percent of children raised in an evangelical Christian home will leave the church by the age of eighteen.” A staggering number. The author goes on to share that half of them find their way back. The author’s honesty makes this a compelling read. She shares what happened with her children and then gives advice to parents in the midst of the storm. 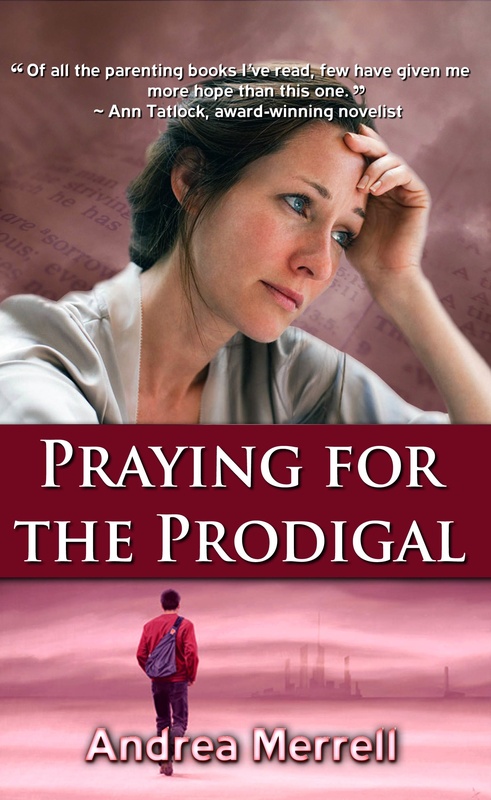 Recommend this book for parents who are praying for prodigals. I found a recipe for Pie-Plant Pie in an 1877 cookbook. I had never heard of this before and did some research. 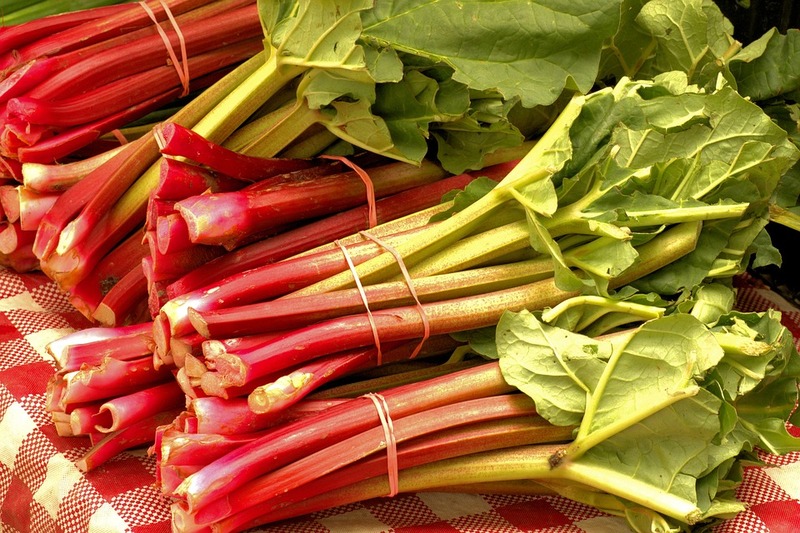 Rhubarb was referred to as pie plant over 100 years ago. It first came to North America in the late 1700s. 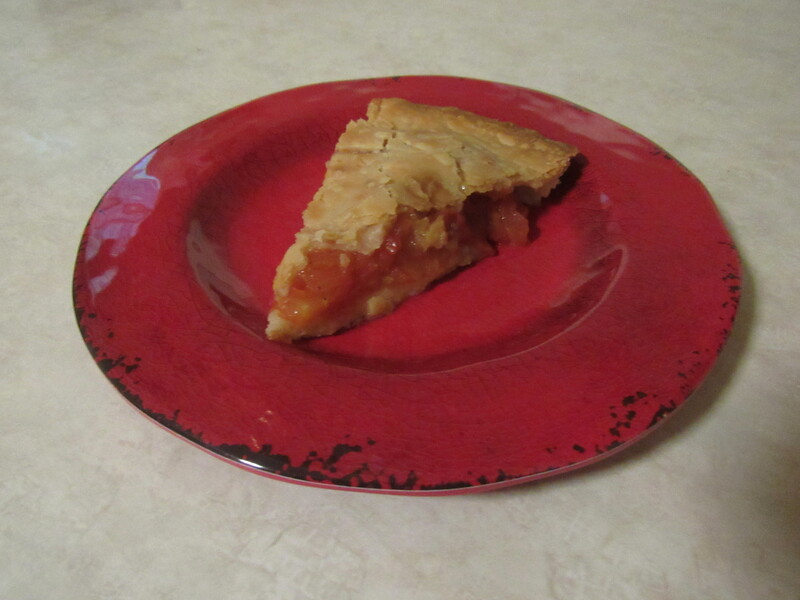 Early on, it was mostly eaten in pies, which gave rhubarb its nickname. Though rhubarb is a vegetable, may consider it a fruit because it is cooked in tarts, pies, and sauces. Hothouse rhubarb is generally pink or pale red with yellow-green leaves. 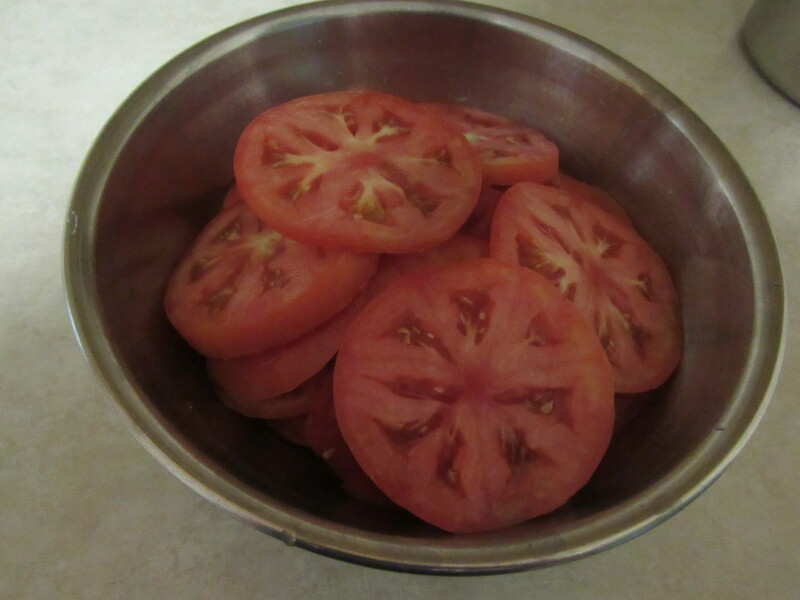 This type is sweeter and milder than the field grown variety, which are red with green leaves. Never eat the leaves. They contain oxalic acid, poisonous to humans. The stalks are crisp, similar to celery. The vegetable has a tart taste. When cooking, cut the stalks in small pieces. It can be stewed in water with sugar until soft. Because the vegetable is highly acidic, don’t use aluminum pots to cook it. 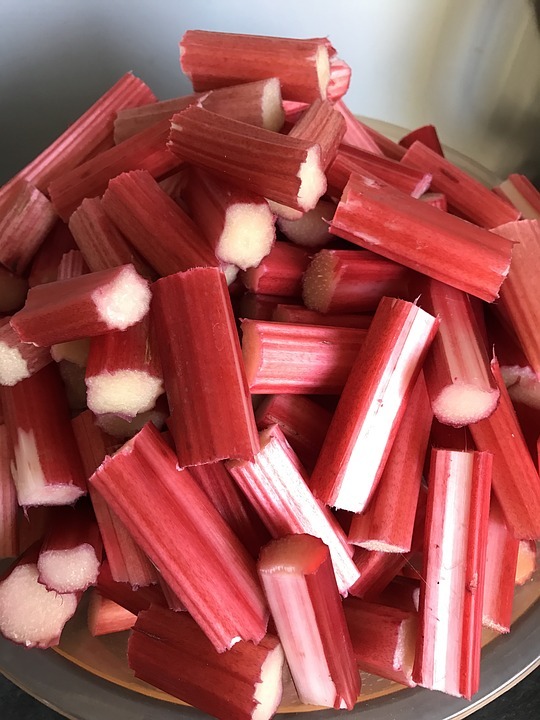 Rhubarb has a lot of water so not much water is needed in cooking. Make a rhubarb sauce with such spices as ginger, cinnamon, and nutmeg, usually eaten cold. Because of the acidic qualities, store only in glass or stainless steel. The stalks may be stored and refrigerated in sealed plastic bags for one week. It also freezes well. Whenever I see pie-plant in an old recipe, I’ll know they mean rhubarb. Cleaning up after The Troy Flood of 1913 was a massive effort on the part the townspeople. The small Ohio city received about ten inches of rain in March of 1913 that flooded Troy. After the floodwaters from the Great Miami River and the Miami and Erie Canal receded, it left a muddy trail. Citizens received warnings from the Board of Health about contaminated water. To avoid diseases left behind, they were not to return to their homes until water receded from their cellar. Wet wallpaper was to be removed. Cleaning walls and floors with slacked lime killed mildew and mold. Troy’s Mayor John McClain requested two railroad cars of lime from the Ohio governor, James Cox. The diseases were real. Troy citizens suffered through a typhoid epidemic the summer after the flood, said to have been caused by contaminated wells. Some died of the disease in late summer and early fall. The characters in my novella, Surprised by Love, lived through the 1913 Troy flood. They tore down wallpaper. They cleaned with slacked lime. They weren’t alone in this chore. Many in Troy and surrounding towns and cities along the Great Miami River also had massive cleaning after the flood. American Heritage® Dictionary of the English Language, Fifth Edition. S.v. “slaked lime.” Retrieved July 21 2018 from https://www.thefreedictionary.com/slaked+lime. Surprised by Love is Sandra’s novella in From the Lake to the River Collection (Mt. Zion Ridge Press, September 2018) that releases September 1st! 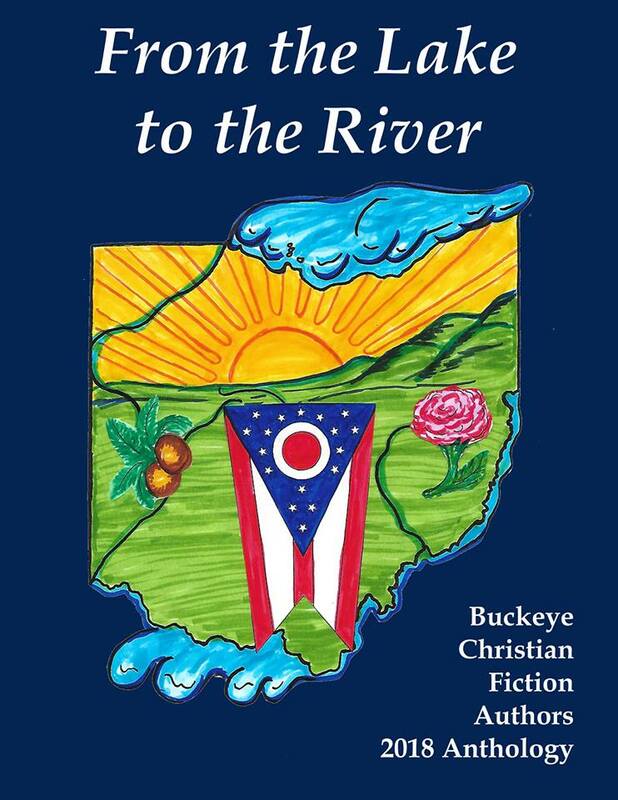 Nine Ohio authors have written stories set in Ohio. Surprised by Love is set during the 1913 flood in the small city of Troy, Ohio, where ordinary people courageously met the danger. Heroes are born at such a time. 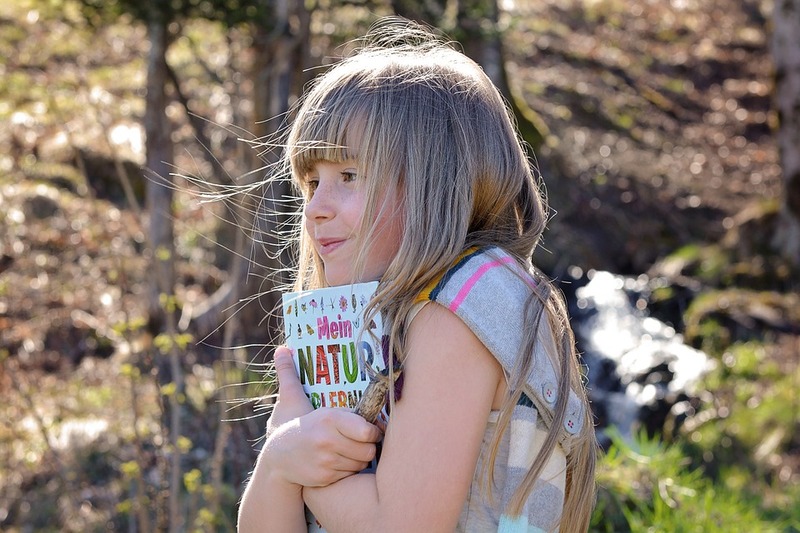 Lottie shoulders the burden for her siblings since their mother’s death. She also cares for the boarders in her home who need her assistance as much as her siblings. Dreams of Joe, her schoolgirl crush, must be put behind her. 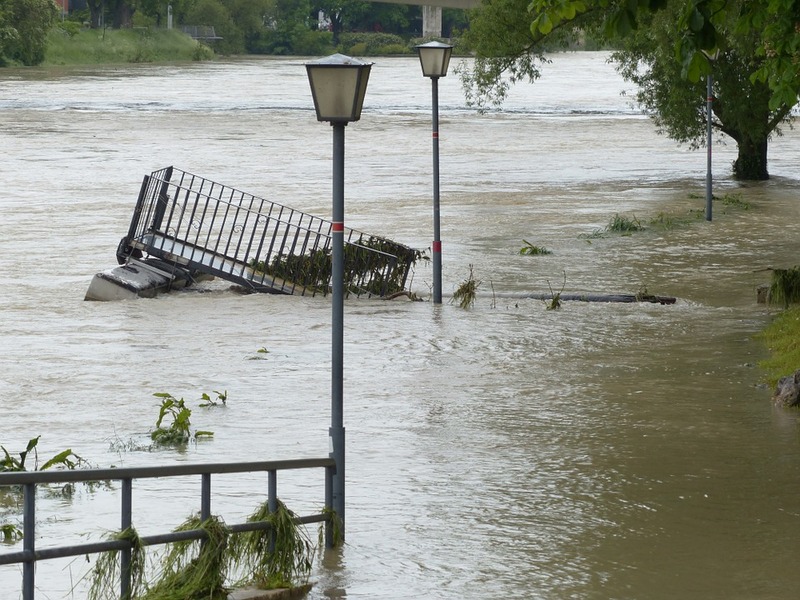 When the flooding river invades not only the town of Troy but also her home, Lottie and her family need to be rescued. Desperate circumstances throw Joe and Lottie together. Can tragedy unite the couple to make her long-buried dream of winning his love come true? The collection, From the Lake to the River, is available for preorder on Amazon! After three months apart, Dani Paul looks forward to spending the summer with her boyfriend, Kurt Green. She and the rest of her band will help run music boot camps for college students. Nine months of traveling with her band leave her longing to stay in one spot. A new keyboard player goes with them. Their last keyboard player, Bruno, had quit the group when he realized Dani dated Kurt. Then she finds that Bruno has taken a job at the camp. This novella is part of a Tabor Heights series by the author. The main characters are believable and likable. Suspenseful and mysterious events kept me turning pages, trying to figure out the culprit. A college student? Bruno? There are a lot of characters so the story kept me on my toes. I enjoyed the story!